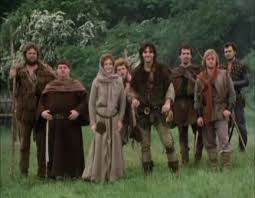 Happy Birthday Romancing Robin Hood! 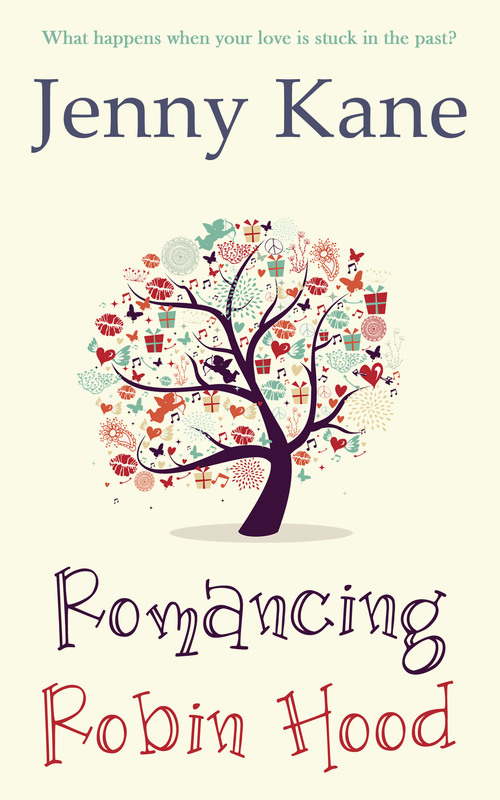 Believe it or not, Romancing Robin Hood, is a year old! 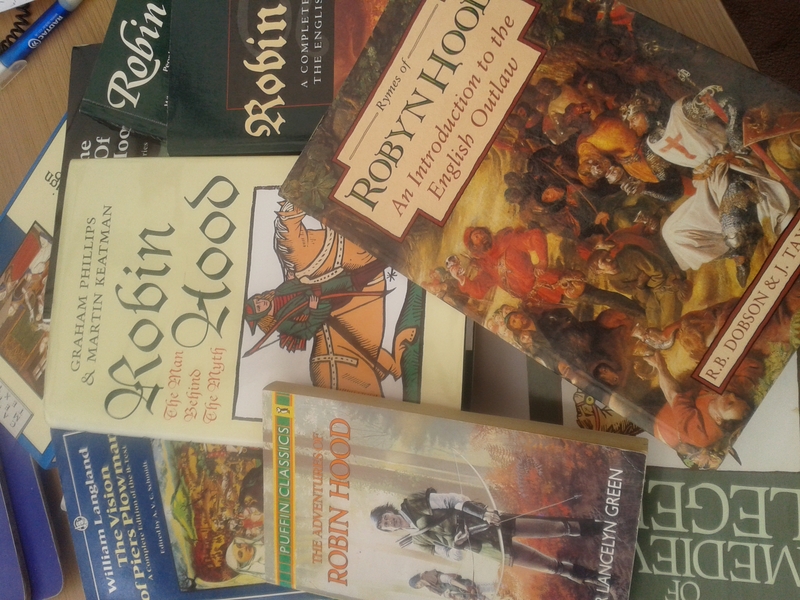 I had SO much fun writing this novel, which was largely based on my own obsession with Robin Hood and the work I did on my PhD – far too many years ago to mention!! 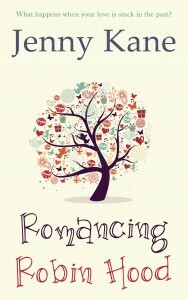 To celebrate Romancing Robin Hood’s birthday, I thought I’d share a little of the novel with you. Here’s the blurb to help set the scene. 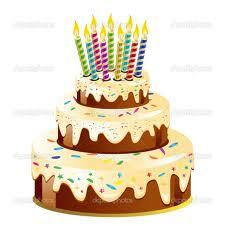 I’m off to blow out Romancing Robin Hood’s birthday candles now!! I adore this book so much! Happy Birthday RRH! !